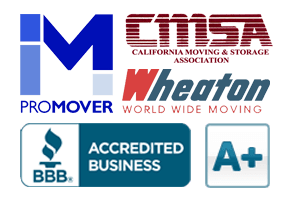 Renting a Self-Storage Unit | Cummings Moving Co. The move is finally behind you and now it’s time to put everything in its proper place. Before the moving truck came and hauled everything off to your new digs, you probably set up a garage sale to rid yourself of all the excess stuff and donated the rest to charity. Much to your dismay, you’re now in your new San Francisco home with still too many possessions! How did you acquire all these belongings? People have a tendency to accumulate more than they really need. As the years go by, you find your pile of “stuff” getting bigger by the minute. Before you know it, your entire home is overrun with your personal items – closets, bedrooms, spare rooms and garages chock full. In a city like San Francisco, where space is at a premium, many people move the non-essentials or seasonal items out of the house or apartment and into a storage locker. If, once the moving truck is unloaded, you find your new home is smaller than expected, consider the following before heading to a storage facility. Reorganize Your Closet – Most of us fill our closets to the brim until we can barely shut the door. Take a step back and ask yourself if you REALLY need all the outfits hanging in your closet. Now that you have the clarity that comes with your new space, give away what you don’t need and remove miscellaneous items such as shoes or blankets that don’t belong in there – you can create a different home for them elsewhere in your home. By simply reorganizing the space, you might find yourself with a lot more room! Declutter the Garage – Start off on the right foot with your new home. Refrain from using your garage as a dumping ground for items that you “may” use in the future, but probably never will. Before you un-box everything, give some thought as to how you want to use the garage and plan accordingly. We have some great tips on how to do this in our post dedicated to Garage Organization. Build shelves and hang some hooks to maximize the space that you have. By using your garage solely for lawn tools, parking your cars and those frequently used items like bikes, blades and boards, you should have plenty of functional storage space to work with. Box things up in clear, well-labeled containers and remember to look UP! With a little bit of lumber and some creative thinking, you can make great use of that space too! Leave the Spare Room for Guests – It’s tempting to use your spare room as your over-sized closet for all your junk. Please, for the love of friends and family from out of state, refrain from using this space for any other reason other than to accommodate your guests in comfort. The last thing you want to do is to fill up this area. And don’t fall for the, “it’s just temporary” line you may use on yourself. Find a proper home for whatever it is right now or send it on its merry way and un-clutter as you go! Don’t Let the Overflow End Up in Your Basement – Granted, not everyone in SF has the luxury of a garage or basement, however, as with the garage, it is easy to get into the mindset that this is now your personal dumping ground or temporary home for things. It may seem like the perfect spot since it’s a wide open space and out of everyone’s way, but it can easily turn into a disaster area once you start throwing things in there mindlessly. 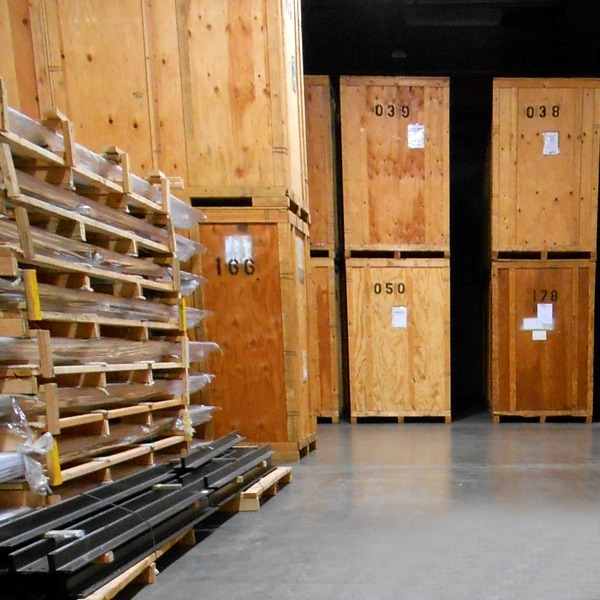 If there is no other option left, you may consider looking into a storage facility. Whether you need a temporary home for your belongings as you find that perfect home, long-term storage space while deployed in a branch of the Armed Services, or extra room for your growing business, Cummings Moving Company has plenty of clean, safe storage available. With a choice of short-term or long-term storage space rentals, you have a flexible solution to accommodate your current needs.